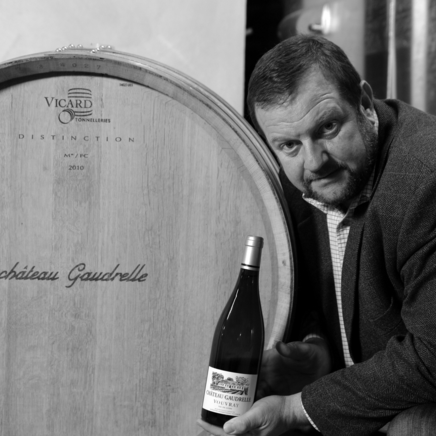 Located on the banks of the Loire, in the Vouvray appellation, the Château Gaudrelle estate was founded in 1931 by the great-grandfather of Alexandre Monmousseau, the current owner. 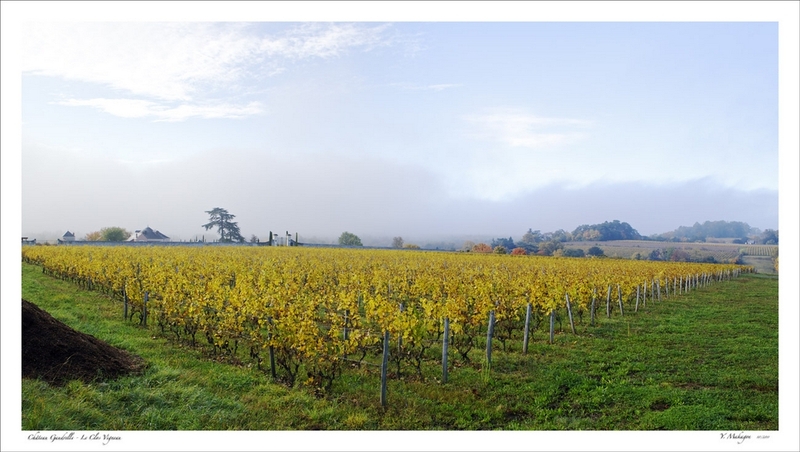 Our 22 hectare vineyard is planted exclusively with white chenin on flint clay and clayey-limestone soils. 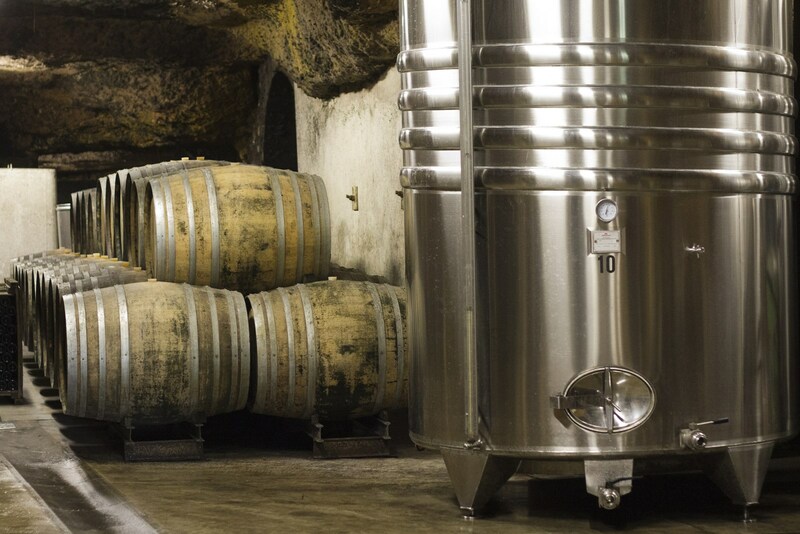 This allows us to obtain fine bubbles and still wines marked by their origin. 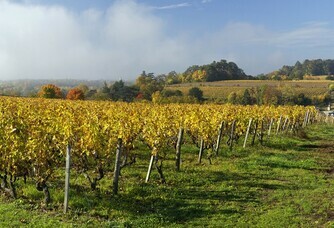 We attach great importance to the management of our vineyard. 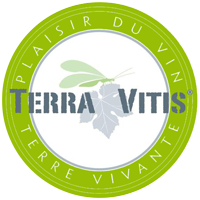 Labelled Terra Vitis, Château Gaudrelle is committed to working with respect for the vine in order to produce wines of great purity, combining complexity and pleasure. 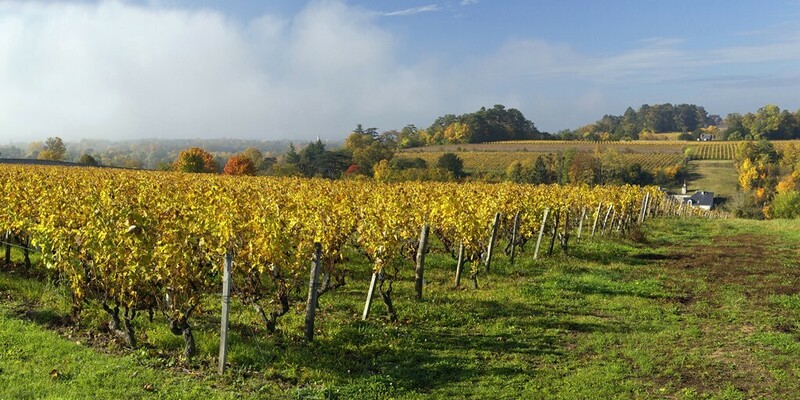 At the time of its creation, the Château Gaudrelle estate was located on the heights of the village of Vouvray. 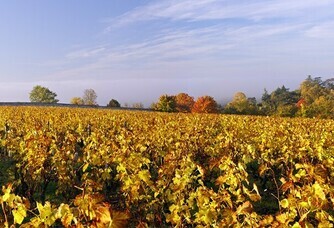 In 2009, Alexandre Monmouseau decided to move the estate and moved to 12 quai de la Loire in the commune of Rochecorbon. Energized by this new adventure, the entire team of the estate has invested a lot of time and energy. 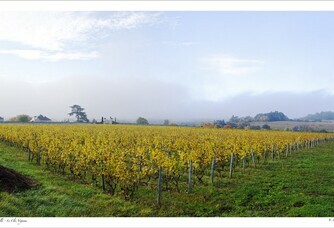 Thanks to this new place, she has constantly improved the management of her vineyard and the quality of her wines. My family has always been very involved in the wine sector of the Loire Valley. 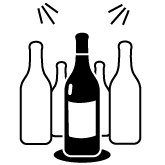 However, in my youth, I did not want to become a winegrower but a rider. But, as the proverb says, "chase away the natural and it comes back at a gallop". 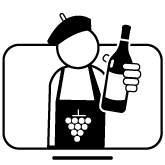 That is why as a teenager, amazed by the work of a winegrower, I decided to study oenology at "la Viti" in Beaune. 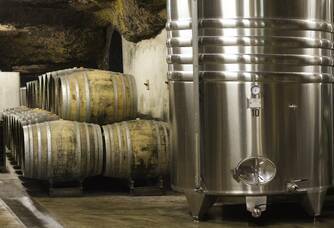 This Burgundian experience has influenced me enormously and allowed me to acquire essential knowledge in the vinification of white wines. Every year, we question our work plan. We have to adapt constantly and in 34 harvests it has never been the same twice.